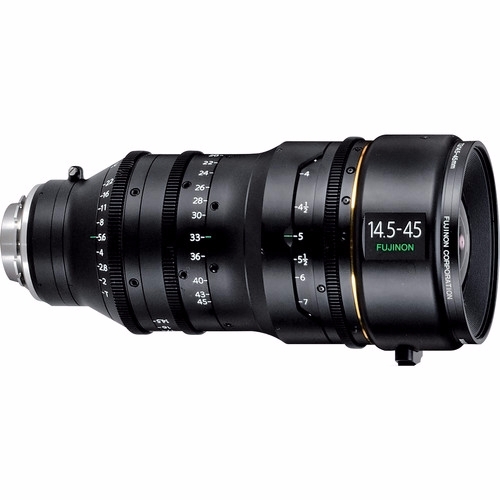 T2.0 Primarily Wide The 14.5-45mm HK3.1x14.5 covers unlimited focal lengths in applications where primes previously were the rule. It works like a high-end Prime when dealing with distortion, chromatic aberration, and all the challenges of wide angle lens design. 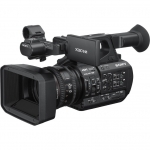 Digital cinema cameras with high-resolution imaging devices that rival the quality of film, have begun production for theatrical release. It has long been desired to improve upon the optical characteristics and performance of the lens to meet the quality of these cameras. 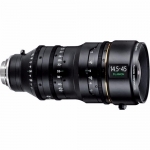 Fujinon engineers exhausively developed the PL Mount series utilizing the expertise gained from the lens design process honed over many years, thus a whole new 35 mm PL Mount Zoom Lens series has been developed based upon this knowledge.